We had an amazing weekend at Wintergreen Resort for #VEASparks 2018! If you are new to the profession or the association, please apply to be a participant at next year's Sparks retreat! Check out the retreat video and pictures from Sparks 2017. 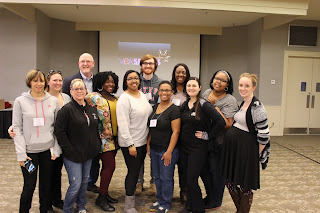 The next VEA Sparks retreat will take place at the Virginia Crossing Resort, 1000 Virginia Center Parkway, Glen Allen, VA on March 1-3, 2019. Check out the 2017 retreat video HERE! 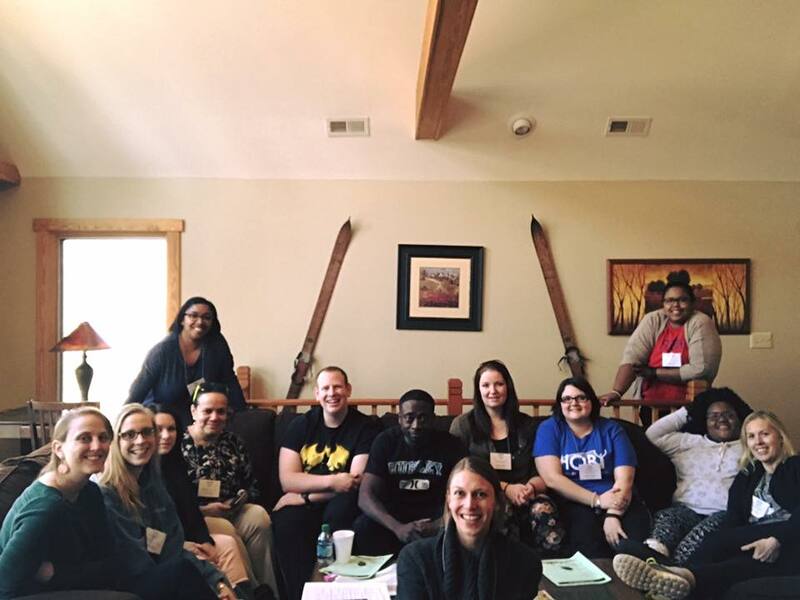 Check out the 2017 retreat pictures HERE! 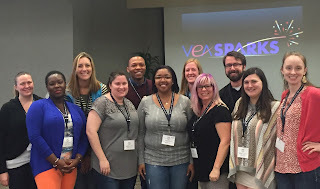 If you are new to the profession, like to have fun, and want to learn more about the Virginia Education Association (VEA), Sparks is for you! 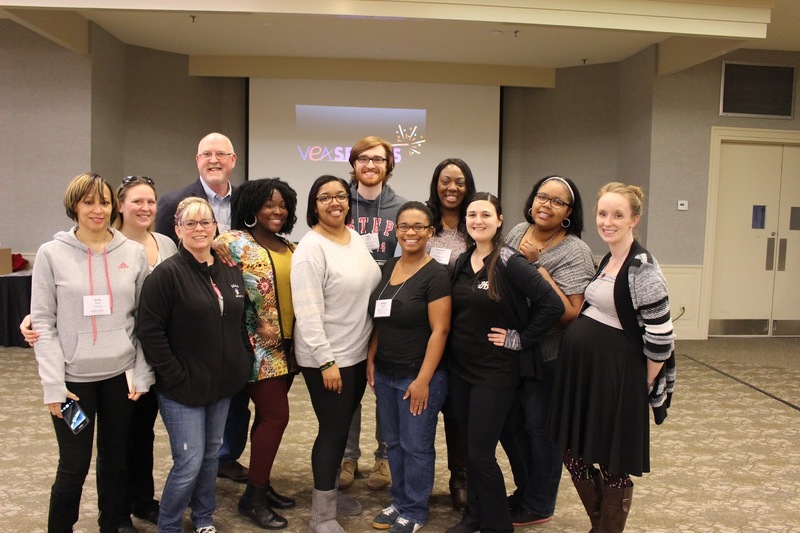 Sparks is a free, fun and rewarding event for any VEA member new to Virginia's public schools and who has little or no experience with the VEA. The purpose of Sparks is to make a positive connection with newer members. Through Sparks, participants learn skills and make connections with other members that help them in their profession, while gaining a better understanding of their Association. To apply, click on link below -- you must be a current VEA member! Registration for Sparks 2019 is open. You must be a current VEA member. To apply, please click on this link: https://vea.link/veasparks2019. If you have attended Sparks in the past, you cannot attend again. No repeat Sparkers! Join us over the summer at the University of Richmond! VEA Local Officers Retreat (LOR): If you are a Local or District Association Officer or will be soon, don’t miss the 2019 Local Officers Retreat, held July 14-16 at the University of Richmond. Registration is currently not open, please continue to look at VEA's website www.veanea.org and search for link. 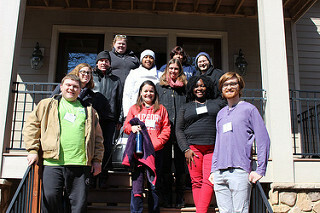 VEA's Reggie Smith Organizing School (RSOS): If you’re looking to make a difference in your local Association on the issues that matter most, join your colleagues at Reggie Smith Organizing School this summer. This informative and fun event runs July 17-19 at the University of Richmond. Registration is NOT YET open, please continue to visit VEA's website at www.veanea.org and search for link. 40 New Members Become Sparkers at the 2017 Retreat! Thank you to our facilitators, staff, and VEA leadership! 60 New Sparks Alumni Join the Ranks! 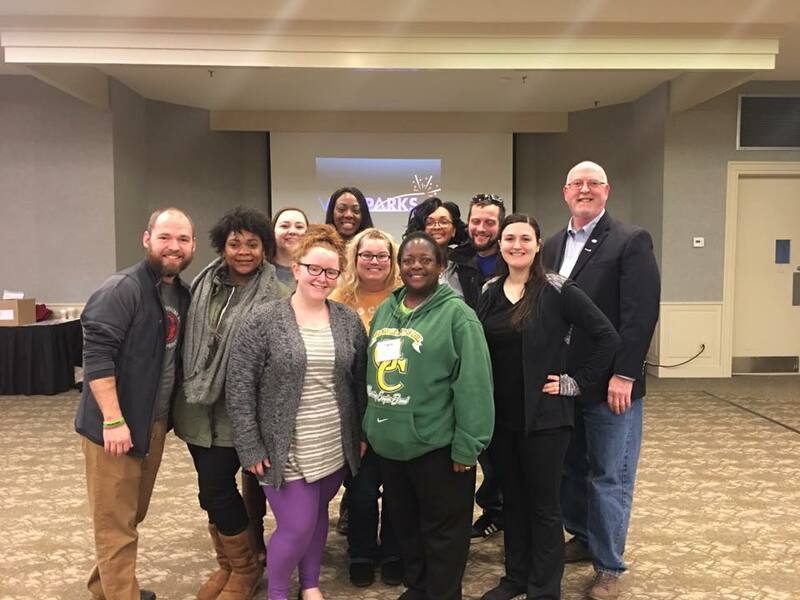 Sparks elevates your association experiences! 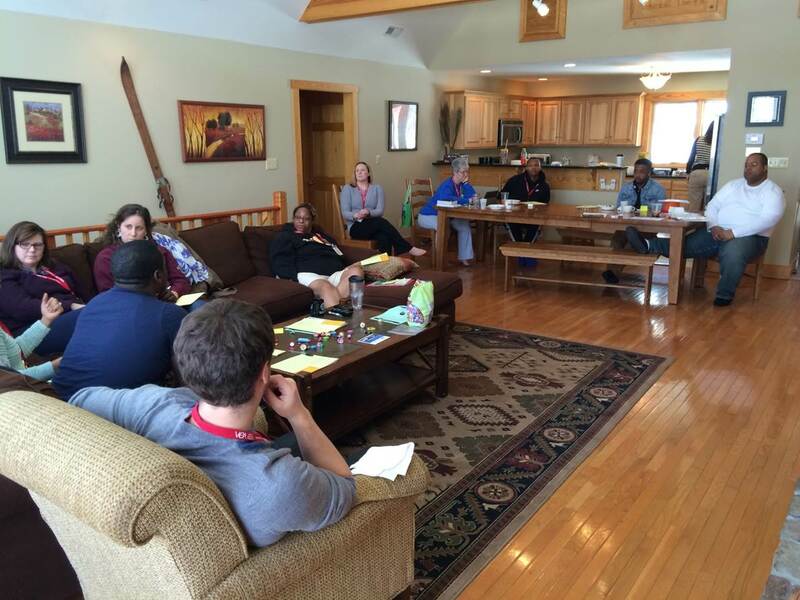 Participants gather at an altitude just under 3900 feet at the Wintergreen Resort! Sparks introduces you to other educators just like you from all over the state! 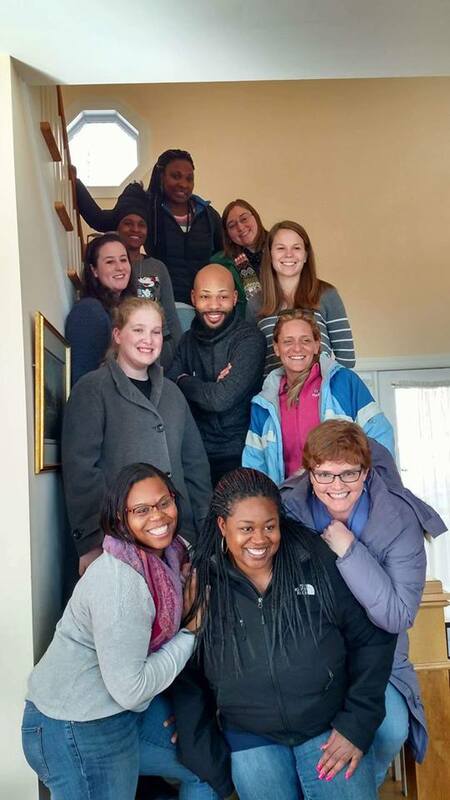 Teams enjoy the welcoming accommodations of Wintergreen houses as they tackle current education issues in Virginia. Check out pictures from 2017 HERE! The 2019 VEA Sparks Retreat will be our thirteenth annual retreat! Check out what happens from year to year HERE! Sparks includes time to relax and have fun! Many participants form lasting relationships that transcend their professional careers.